A Shot of Chocolate Helps the Calories Go Down? Cutting calories has just been made easier - and more palatable - with a new chocolate "shot." 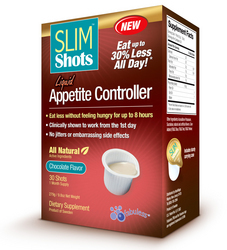 SLIM Shots, the liquid appetite suppressant with the natural active ingredient FabulessTM, has introduced a light European chocolate-flavored "shot" that may be the best diet aid yet for reducing daily caloric intake. Cutting calories has just been made easier - and more palatable - with a new chocolate "shot." Sound like poppycock? The science says otherwise. 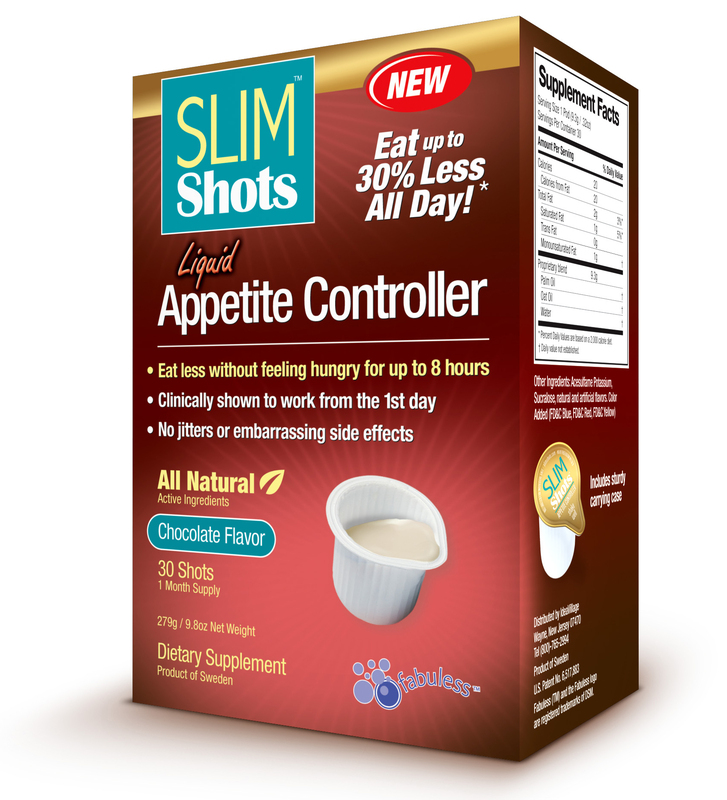 SLIM Shots, the liquid appetite suppressant with the natural active ingredient FabulessTM, has introduced a light European chocolate-flavored "shot" that may be the best diet aid yet for reducing daily caloric intake. The key is FabulessTM, an oat and palm oil in a water-based emulsion that has been clinically shown to help users eat up to 30% less and feel satisfied for up to 8 hours with a single dose. According to Harvard's recent 811 person 2-year study comparing four weight loss diets, reducing calories was shown to be more important than the type of diet. While SLIM Shots may help you reduce the amount of food you consume daily, eating a heart healthy diet and exercising is key to long-term weight management and overall well-being. Available at CVS and Walgreens, the new chocolate flavor affords users variety in their daily dose. SLIM Shots original vanilla flavor is also available at CVS and Walgreens, as well as Rite Aid, Duane Reade, Kmart, Kroger, Pathmark, Mass Merchants and more. Both flavors are sold in 14- or 30-count boxes and costs users about a-dollar-a-day based on recommended daily dose. For more information on Slim Shots or the peer reviewed clinical trials and papers published in The International Journal of Obesity, visit http://www.slimshots.com. 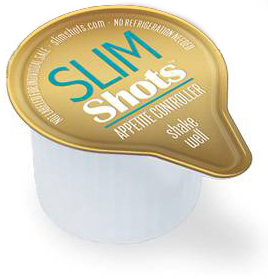 SLIM Shots™ is distributed by IdeaVillage Products Corp, located in Wayne, New Jersey. The company was launched in 1999 and currently continues to lead the industry in discovering and developing successful products.